Time and money. When it comes down to restoring your kitchen and/or tub, reglazing is the quickest and most affordable quality service you can get today. 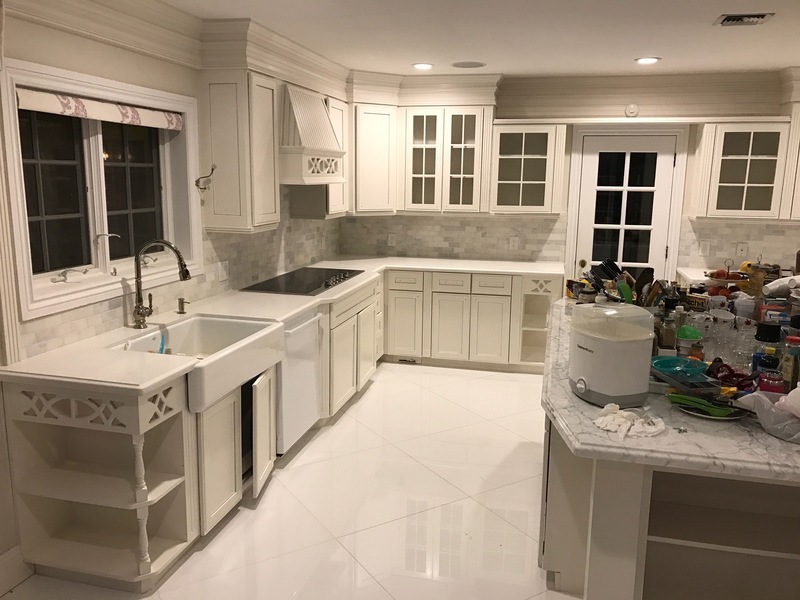 At a fraction of the cost of replacing, we transform your existing kitchen and/or tub back to its glory days of new. With experience of over 20 years in the business of reglazing, we have come up with the best methods and solutions to ensure each and every one of our customers gets a durable product. We leave it up to science and its molecular bonding to fuse the surface of your pre existing tub/tile/cabinet with our revolutionary coatings. Along with our Services comes a five-year warranty. Rental Properties come with a one-year warranty. Resurfacing of bath tub was done professionally and in a timely fashion, for a fraction of the price of getting a new one. Thanks! Showed up on time, explained the process for repairing the chips and nicks in the tub, was very courteous, and left the project area clean. I changed the color of my cast iron tub from almond to white and they did a fabulous job! They explained the process, gave me a price and I scheduled the tub to be done. The tech showed up as scheduled ready to work and when he was finished I had a beautiful new tub. He cleaned up after himself so there was no mess for me. Very professional and accommodating. Would recommend this business. © 2018, Expert Services & Solutions LLC. All Rights Reserved.